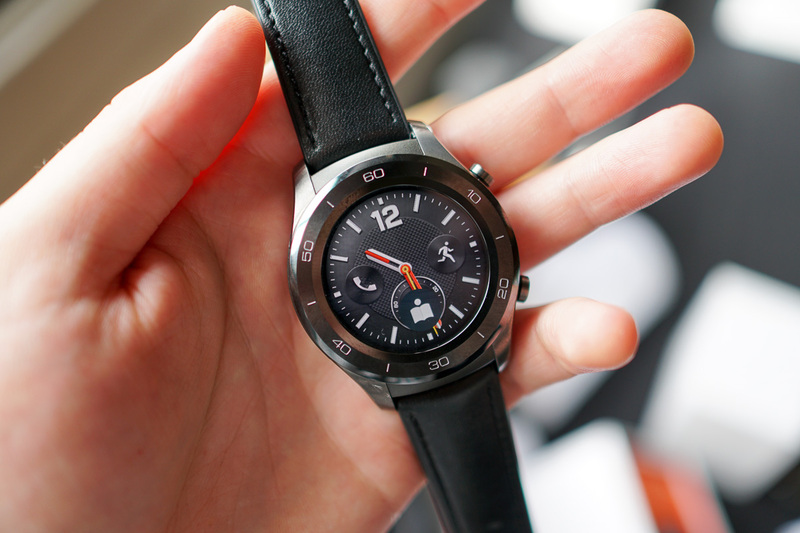 Earlier this week, Huawei’s CEO Richard Yu confirmed that the company will release a third iteration of the Huawei Watch, but specifically mentioned that it will come at a later time. While there are no publicly official numbers to confirm Yu’s comment about the Huawei Watch 2’s sales, it’s at least reassuring for Android Wear fans that at least one Android OEM still has faith in Google’s wearable platform. As of right now, the bulk of Android Wear devices appear to be sold by the Fossil Group, the company behind many of the brands you likely know and love but aren’t exactly household names because of their tech. To name just a few of the brands under the Fossil umbrella, there’s Skagen, Emporio Armani, Diesel, Michael Kors, and wearable maker Misfit. As for Android OEMs, we haven’t seen many new devices launched lately, which led me to state that the platform should sail into the sunset on a recent podcast. Either way, if companies continue to make Android Wear devices, there will undoubtedly be a number of people who will want to buy them.